The state and federal government can come down hard on you if you keep ignoring your tax debt notices. Fortunately, there are certain tax debt relief options available to help solve your tax debt problem. Consider hiring a tax debt resolution expert to guide you through the entire process. Speak to a Tax Expert about New Hampshire Tax Debt Relief. Contact us now! What Happens When You Don’t Pay Federal & New Hampshire State Tax? If you are behind your taxes, you can expect the government to make you pay through various legal means. Failure to make payment on or before the due date can result in late penalty fines and interest charges being added to the outstanding amount. If you still do not respond, a tax levy or a tax lien may be imposed on your assets. You cannot claim them unless you have resolved your tax debt. To review your past tax returns and check whether the tax bill is accurate or not. In case of any error, we work directly with the relevant authorities to amend the tax bill. To analyze your financial situation for determining how much you will be able to pay in a single lump sum amount or on a monthly basis. What is a penalty abatement program? Penalty abatement allows a first-time noncompliant taxpayer to waive off certain penalties and interest charges that were added to the tax bill for a certain tax period. It can lower your overall tax debt. You can request for penalty abatement typically by writing a letter to the relevant tax authority. 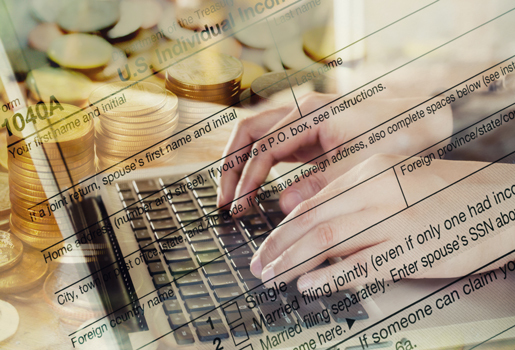 If you file for hardship status, what will the IRS do? What is “Reason To Know” in terms of IRS lingo? This phrase is commonly used when appealing for Innocent Spouse Relief. It refers to a case where the IRS assumes that you were aware about the issue. You cannot qualify for Innocent Spouse Relief if you are categorized under Reason To Know. 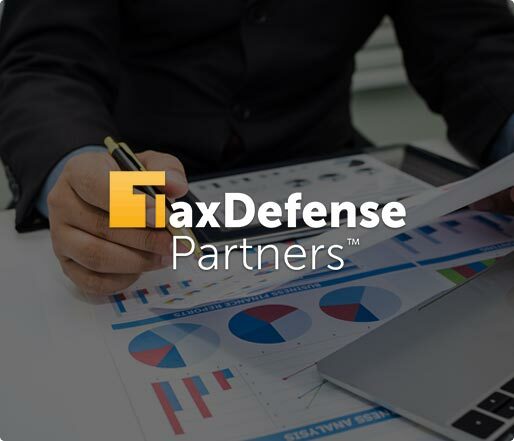 Hire The Best Tax Debt Defense Team in New Hampshire Today!